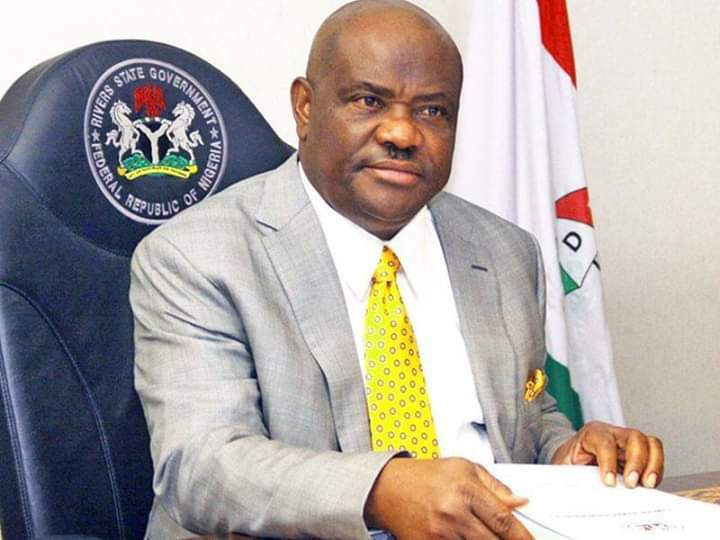 Rivers State Governor, Nyesom Ezenwo Wike has dedicated his victory to the good people of the state, saying that he was overwhelmed by the total support and love they displayed during and after the General Elections. Governor Wike also dedicated the victory to God . “We must make the state move forward . We must not continue to de-market the state. I cannot stay beyond 2023, but Rivers State will continue to be. If you believe you are from Rivers State, end this now”, he said. Governor Wike thanked INEC for working in line with the tenets of the electoral act. He thanked the Police, but berated the F-SARS. Also speaking, Imo State Governor-Elect, Emeka Ihedioha prayed God to strengthen Governor Wike to continue to deliver for Rivers State. Highpoint of the celebrations was the presentation of the authentic result to Governor Wike by the PDP Governorship Agents, Former Deputy Speaker of the House of Representatives, Austin Opara and Former Deputy Governor, Tele Ikuru.